Change seems to be a good thing some times; we may change schools, neighborhoods, towns, or even states; we may change cars, doctors, even political parties. Change can be a welcome renewal at times. When it comes to issues of Faith, moral issues and family values, however, change may not be the best course of action for us. Let me use an example from everyday life: Redecorating our house, painting it a new color, moving the furniture around, getting a new couch, fixing the yard and redoing the landscaping are all welcome changes that refresh and renew our living space and may re-invigorate our lives in various ways. No one in their right mind, however, will dig into the foundation of the house or meddle with the structural beams of the building just for the sake of change. There are some things you do not touch, for the structure will come down crumbling on your head. Similarly, the Christian Faith and the spiritual/moral aspects of our life are the foundation and structural supports of our society and humanity itself. It has taken the very humbling of God Himself and his presence on earth for these things to be fully revealed to us. In addition, two thousand years of application and testing of these principles in the lives of Orthodox Christians, has shown their great value for us both on the personal as well as the societal level. 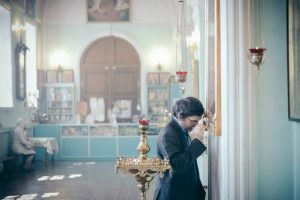 Unfortunately, in our days, certain people, themselves removed from God and immersed in their own passions, confused about the essential things of life, have been meddling with principles that we Orthodox have held precious over the centuries: The doctrines of the Faith (the divinity of Christ and the resurrection) have been under severe scrutiny and outright mockery for decades by the so called “intellectuals” of our time; marriage has been under attack, both as a principle and also as an institution, leading to a tremendous increase in broken families with dire spiritual, moral and psychological consequences for millions of people (both spouses and children); unbridled sexuality and the idolatry of the flesh have been paraded even in our own living-rooms in the guise of entertainment and a norm of life, leading millions to sexual addictions, while virginity and the purity of body and soul have been mocked and ridiculed as backward and up-normal; the family, as a core institution of our society, is being pushed to the brink of destruction by new norms, new types of relationships and new ideas which are offering a false sense of personal freedom with dire consequences for all of us. 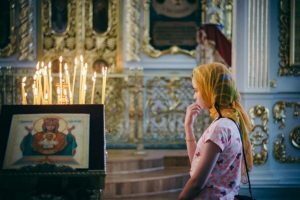 The question arises bigger than life: What can we do as Orthodox Christians? The answer: Resist the winds of change!!! The Orthodox Church has survived the decadence of the Roman society and conquered it, establishing a Christian Empire and an Orthodox Christian culture that lasted over a thousand years, because it refused to go along with the norms of their time. 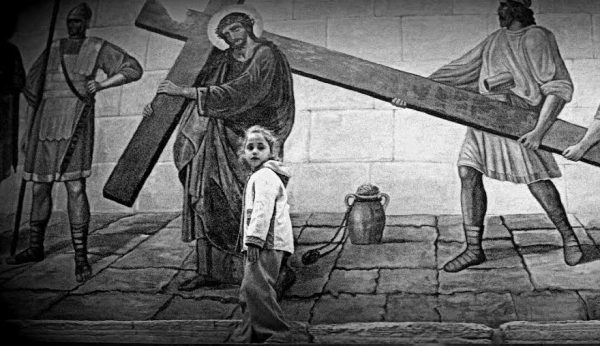 It, then, survived fourteen centuries of subjugation to the muslims and decades of abuse by the communists because it held fast to the Christian principles of life and the Faith in Christ’s divine power and the hope of the resurrection through Him. This is our call today as American Orthodox Christians: We need to hold fast to the principles of Faith and life as handed down through the centuries to us and resist the winds of change!! !